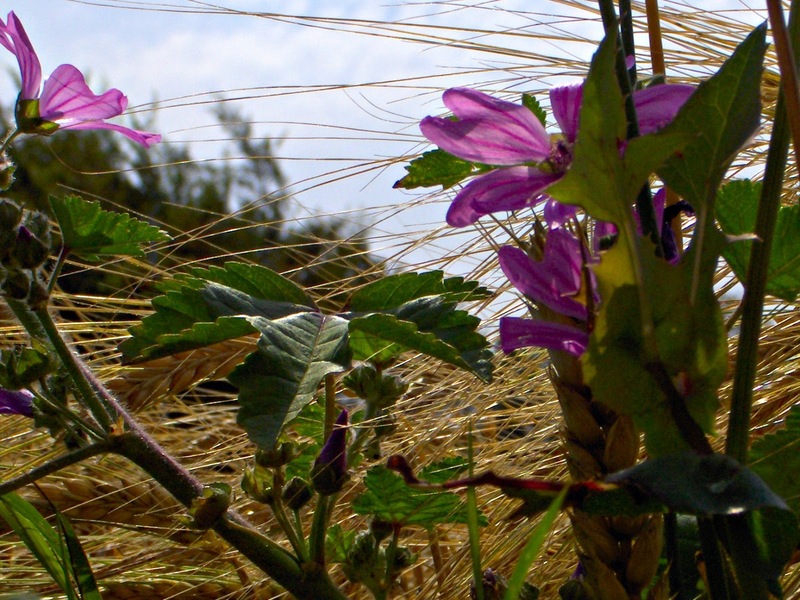 Karen`s Nature Photography: Growing Side by Side Malva Moschata and Ripe Barley. Growing Side by Side Malva Moschata and Ripe Barley. Blomstrende katost og moden byg gror side om side.